Federal Pacific Electric Panels – An Accident Waiting to Happen? 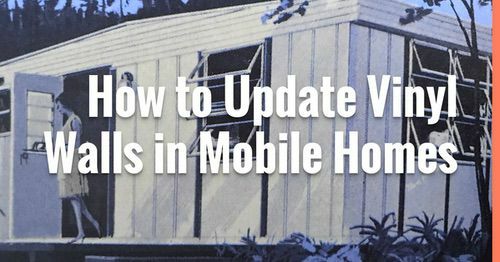 Meet Pam Willis, a fellow homeowner in the process of updating her vintage mobile home. We are honored to have her contribute to MHL! Today, she discusses her experience with a Federal Pacific Electric Panels (breaker box). These panels were used extensively between 1950 and 1990. Little did we know when we moved into our 1975 Marshfield mobile home in 2013, that we had a fire hazard lurking in the form of our electric panel. My husband and I are pretty handy, but we don’t mess around with electrical work, and always call a professional. So, when we needed electrical work done in order to install central air, we called our electrician, Mark. Thank goodness Mark was on the ball, and pointed out that our electric panel was sub-standard. He also pointed out where a wire had overheated at some point in the past. Whew. We had a Federal Pacific Electric Panel, and that panel was in the bedroom right next to the bed! Our electrician recommended that the panel be replaced, as it was a fire hazard. That started me on a search for information about these panels. I also Googled Images for Federal Pacific Electric Panels, and the photos of burned out panels were horrifying. Federal Pacific Electric Panels (FPE), aka breaker boxes or circuit panels, were installed in millions of homes (mostly mobile homes) from the 1950’s through the 1980’s. Electricians, home inspectors and fire inspectors began to notice that the panels were failing, causing fires. Experts now say that these panels can work just fine for many years. However, just one over current or short can cause the circuit to overheat, and thus, cause a fire in the home. Wires may be crowded inside the panel box. Bus bars may be spring-mounted. Breakers may be still active when in the down position. Split-bus breakers may no longer meet updated safety codes. Breakers may unexpectedly trip when the deadfront cover is removed. Breakers may have loose connections to the bus bars. Breakers are often jammed within their sockets, which can cause overcrowding within the panel. Breakers can easily split when placed into sockets. A Class Action Lawsuit was filed in New Jersey in 2005 against Federal Pacific Electric. The New Jersey State Court found that FPE had committed fraud. The Court found that Federal Pacific Electric “knowingly and purposefully distributed circuit breakers which were not tested to meet UL standards.” You can read the Class Action Settlement here. 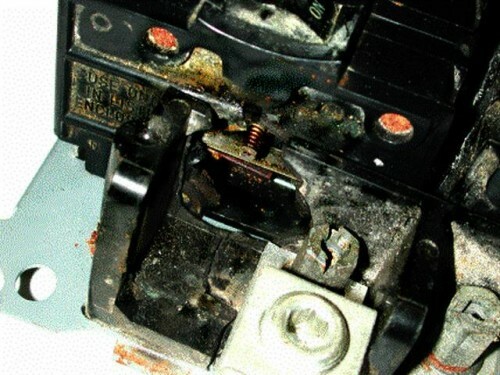 An expert who investigated complaints about the FPE panels determined that the breakers failed to trip at a much higher rate than those that met UL standards. It also bears noting that there have been problems with another brand of Circuit Breaker Panel, namely ZINSCO. Certain parts of the panel contain aluminum. The connection between the breakers and the bus bar are not solid. Breakers may appear to be off, but internally are still conducting power. You can read about the ZINSCO panels here. We arranged to have our electrician change out our panel for a new (and UL tested) Square D panel the next week. Having the panel changed added a bit to the cost of having our Central Air installed, but certainly was worth the peace of mind. I don’t mind admitting that I was a bit nervous for that week while we waited for the electrician to come back and change the panel. There we were, in our little mobile home bedroom, sleeping right next to that darn panel. Two years later, my sister was looking for a mobile home to purchase. I went with her to look at the various offerings. One of the first things I looked for was the electric panel, making sure it wasn’t a Federal Pacific or Zinsco. 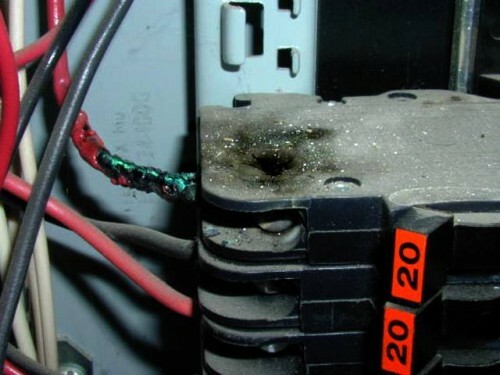 Is Your Electric Panel Safe? See if your electric panel is safe by clicking here. 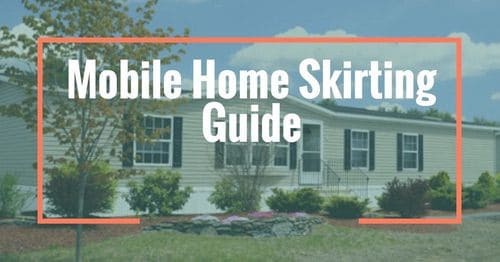 Thank you so much for reading Mobile and Manufactured Home Living! 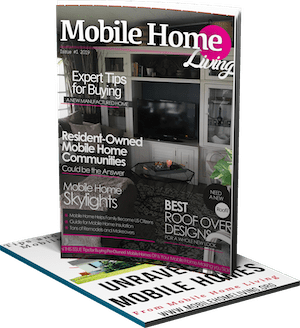 Sign up for our free newsletter to receive exclusive ideas, inspiration, and tips for your mobile home twice a month. FREE GIFT IF YOU SUBSCRIBE TODAY! Yes, I want the newsletter! SUCCESS! Please click the confirmation link in the email you receive shortly. 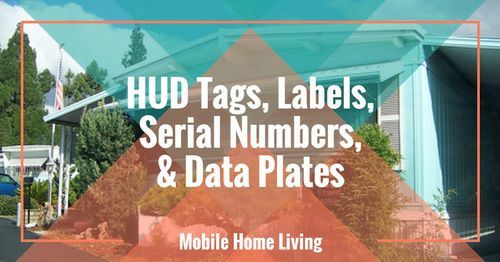 Kim Alley has written several articles for Mobile Home Living and has lived in a manufactured home for over 20 years. Holy cow! I have a Zinsco panel! Yikes! I need an electrician like yesterday. I am so thankful that I read your site! Hi Sandra, this is Pam (the author). I’m so happy that MMHL gave me the opportunity to write about this hidden hazard in so many of our mobile homes. My husband and I had NO idea that our panel was a problem. I was stunned to hear from my electrician that there are still MANY of these panels still in use (at least, here in Wisconsin). I hope MMHL and I reached as many people as possible, so as to get rid of these hazardous electric panels that, quite frankly, could cause a tragedy. Thanks for reading the article and MMHL. I wish you safety and happiness in your home. OMG. Add that to aluminum wiring widely used in the industry up until the 70s and it appears totally rewiring with a new electrical panel would be more than just an “upgrade”. 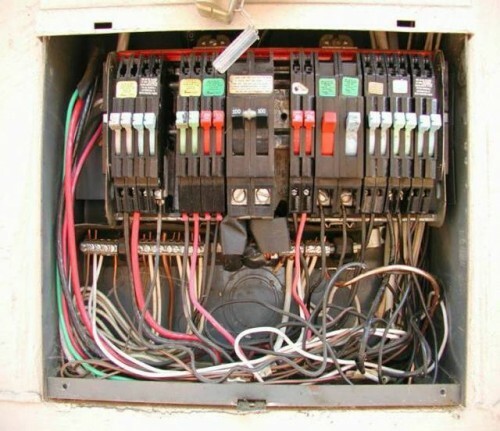 Replacing aluminum wiring and unsafe breaker boxes is a big hassle but it’s still a great way to turn an affordable mobile home into a safe, modern, and beautiful home so it’s worth it! Our 1978 single wide was completely rewired with a new breaker box installed in less than 2 days and it wasn’t as expensive as we initially thought. 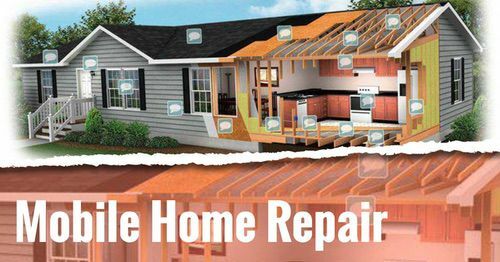 We have a great home that’s safe and it has cost less than $10,000. You can’t beat that! Thanks so much for reading MHL! That’s good to hear. You really are doing a valuable service with this site, Crystal. I had never heard of these substandard electrical panels before. I’m not much of a decorator, but I am always concerned about the “mechanical” side of things. Rewiring my old house in Van Nuys was essential: cloth wrapped wiring and old fashioned glass fuses, 1947 style. Best to you and your family. I love this website. That rewiring costs $10,000 or am I reading that wrong? I think they meant the whole house, with the wiring update, cost less than $10,000.00. 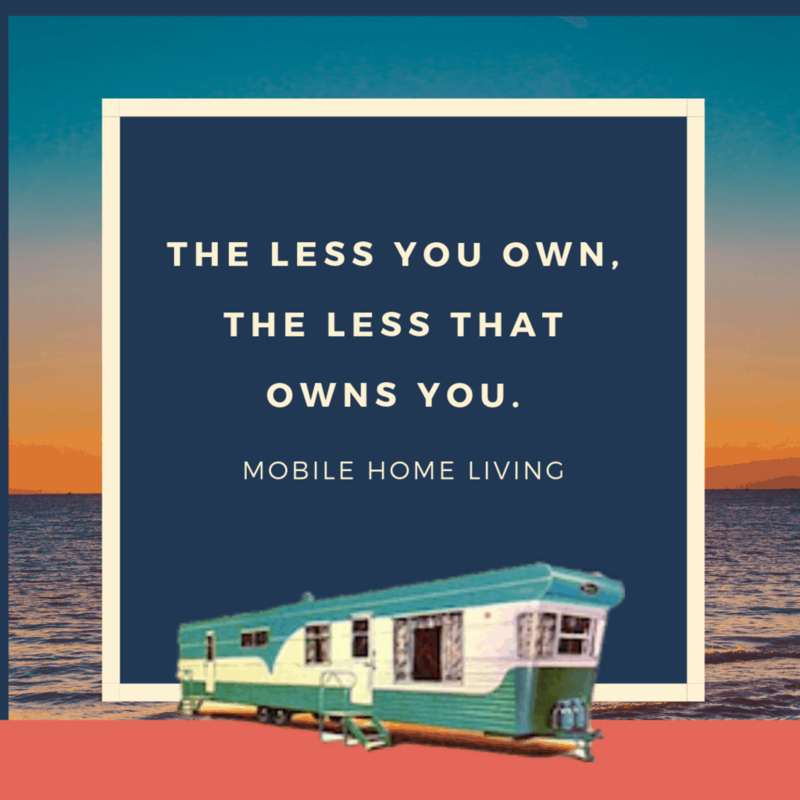 Welcome to Mobile Home Living®! 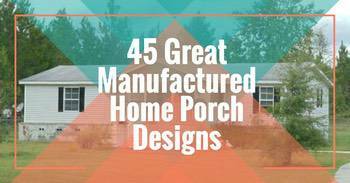 We’ve published over 630 articles since 2011 so there are plenty of remodeling ideas, decorating inspiration, and expert repair help for all makes and models.